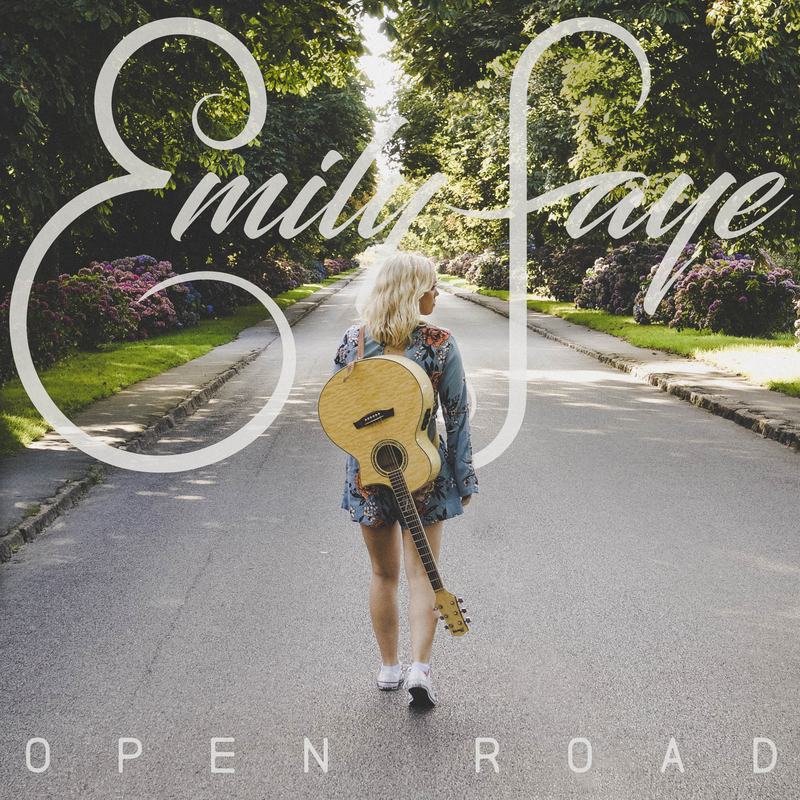 Emily Faye is a British country music singer/songwriter who released her new single ‘Open Road’ in November. Open Road is the first song from her forthcoming new EP, recorded in Nashville earlier this year. Melodically this song is really lovely and sweet sounding. The detail of instruments in the song are infectious giving the song a more traditional US country sound balanced with Emily’s charming, delicate British vocals. As the title, the song certainly has an open road vibe about it in its gentle yet up lifting melody and you feel a sense of happiness hearing it.